Welcome to Tutor Time in Irvine, CA! My name is Dana and I am the director! 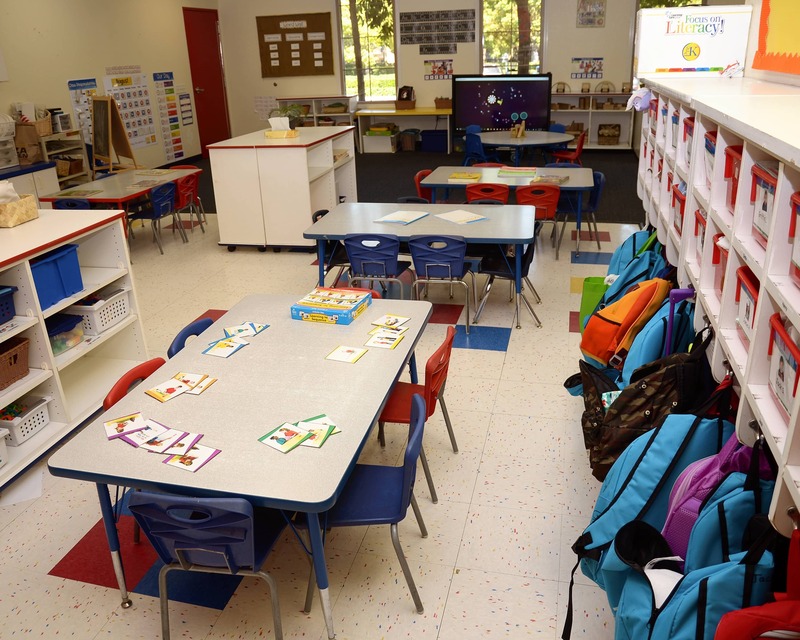 I have been in the early education field for more than 30 years. 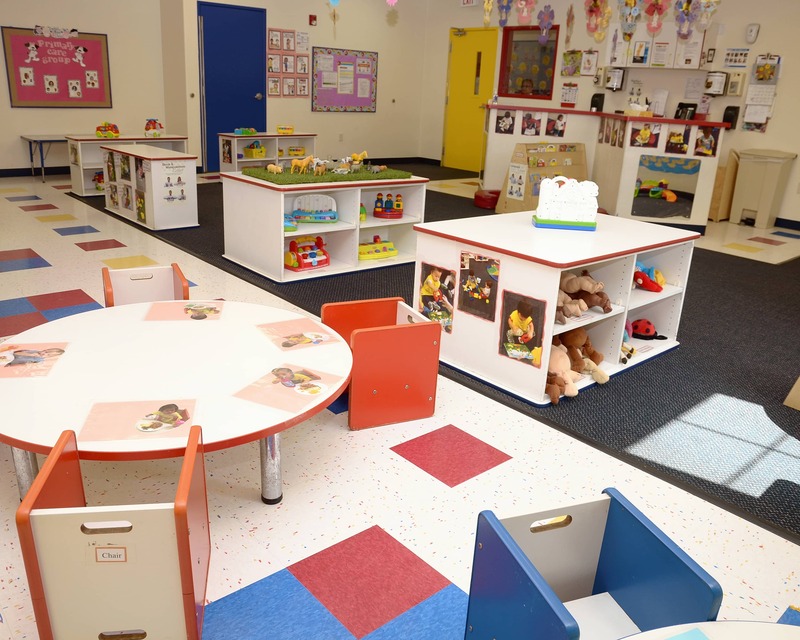 At Tutor Time we offer Infant, Toddler, Twos, Early Preschool, Preschool, Pre-Kindergarten, and School-Age programs. We serve the communities of Irvine, including Woodbridge, Westpark, and Northwood. We also offer ancillary programs including soccer, dance, karate, yoga, and more. I maintain an open-door policy for anyone who would like to talk. 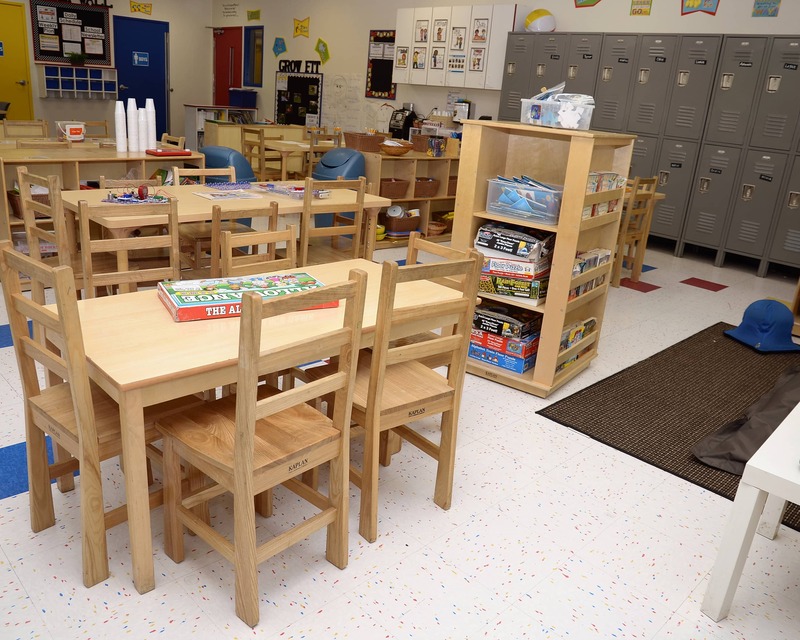 Majority of our staff has been with us for more than five years and most of our teachers have bachelor's degrees in either liberal arts or early childhood education. We have monthly training as well as safety meetings. 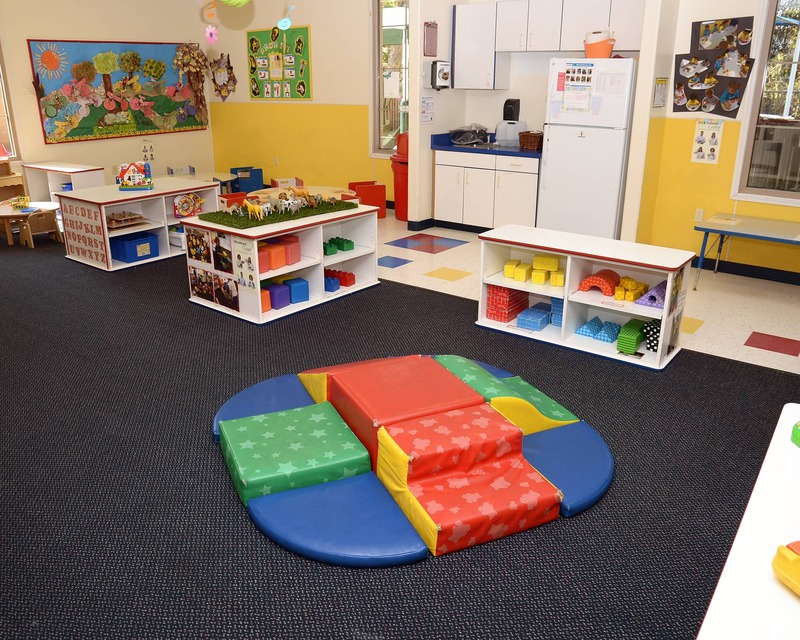 Our staff has more than 125 combined years of experience in child care. We utilize a coded entry system and there is a constant management presence in the front desk. 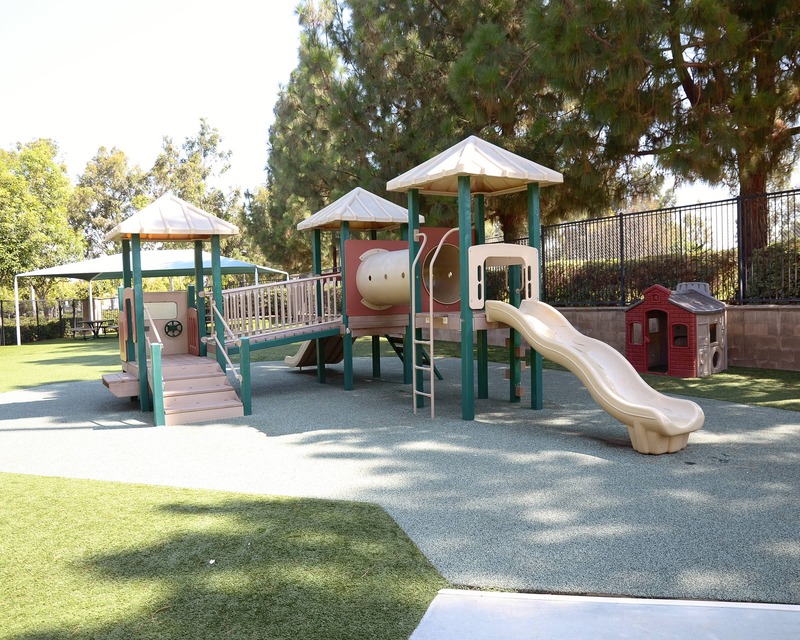 New, beautiful artificial turf has been installed throughout the playground, which provides comfort and safety for the children. We also offer a mobile app that provides parents with live pictures, videos, updates, and communication with the school and teachers. 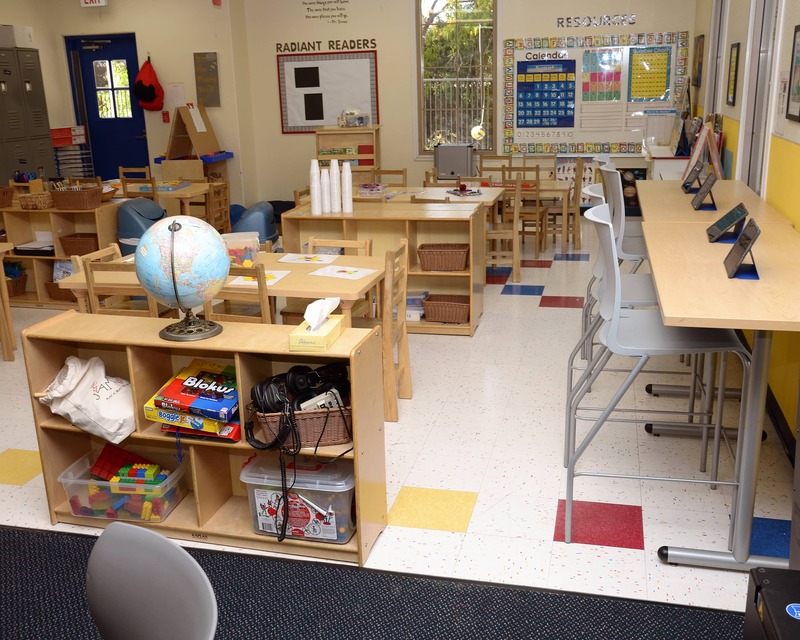 We are also excited to have a new STEAM lab at our school for our Preschool and Pre-K children. 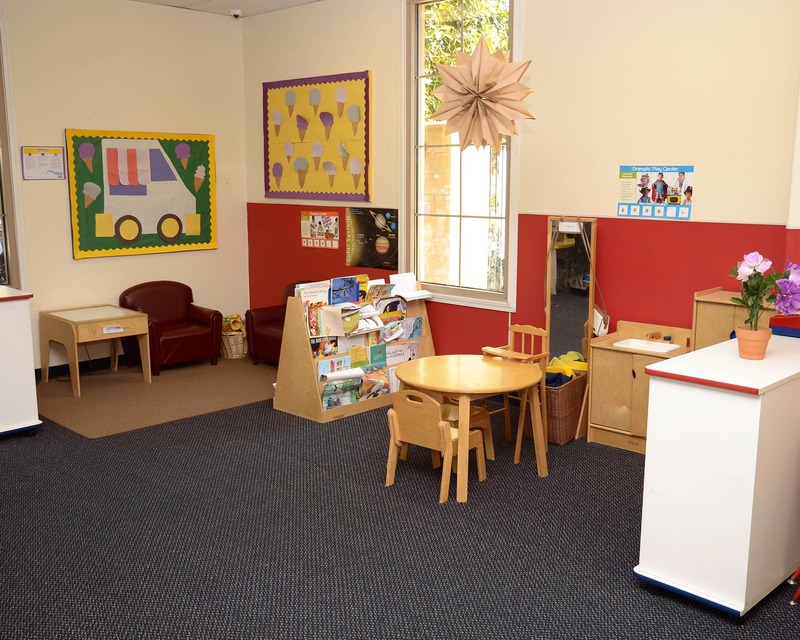 Come and see our new lab offering interactive game tables, playful seating, hands on learning experience and innovative materials including robotic toys, educational apps, extensive art materials and more. 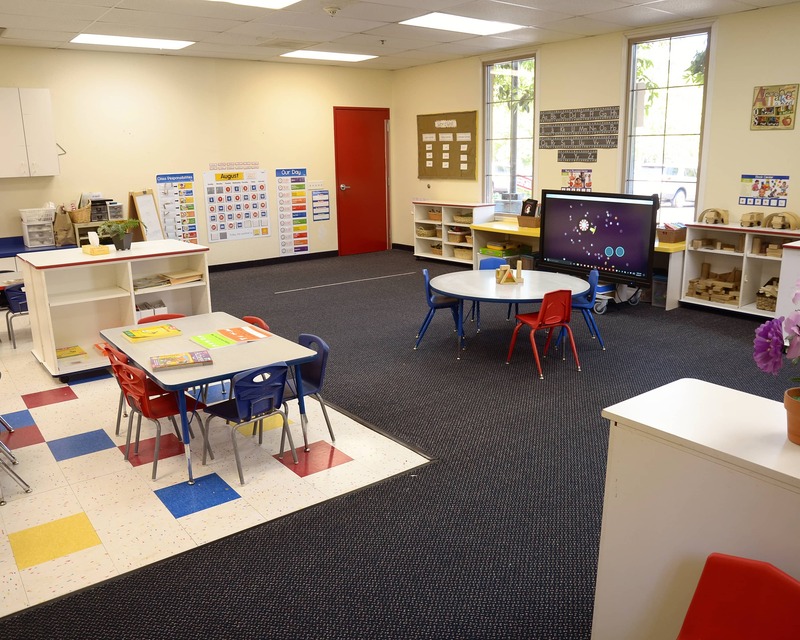 Call to schedule a tour to see what makes our Tutor Time a leading educational daycare in Irvine, CA! past couple of years with the love and care from the teachers and staff at this school. I love knowing that she is safe and well cared for when I cannot be around. We love Irvine Tutor Time! The teachers have all be exceptional- and they truly mean the world to us. They are like family. Ms. Dana is amazing- there is truly no one like her. I have more than 30 years of experience in teaching young learners. Along with that, I have 10 years of experience in administration and have been here at Tutor Time for 10 years. I have been here at Tutor Time for more than 10 years! I also have over 10 years of experience teaching early education, as well as more than 10 years of administration experience. I bring more than 10 years of early education experience and more than five years of administration experience to my role as assistant director. I have also been with the company for nearly five years.